Airport Shuttle And Transportation in Dallas and Plano, TX Welcome to DFW Pickup luxury car/Taxi service for Dallas, Plano, and other locations in Texas. We are committed to providing world-class luxury Car Service and to and from airport Car/Taxi services to all passengers in Plano and Dallas, Texas. When you need to arrive at your destination in style and with great confidence, DFW Pickup is the company to call in TX! Traveling in Texas should be about creating new and memorable experiences. However, in a huge state like TX, not having the right transportation can immediately ruin your trip. Instead of being able to relax, transportation problems in TX can cause a great deal of stress for you and your travel companions. Why waste your time running around in the airport and trying to figure out how to get a decent transportation service from the airport to your hotel? Getting a professional car service is the best way to experience a smooth and worry-free travel in Dallas, Plano, and other cities in TX. That’s where we come in. Why waste your time running around in the airport and trying to figure out how to get a decent transportation service from the airport to your hotel? Getting a professional Car/Taxi service is the best way to experience a smooth and worry-free travel in Dallas, Plano, and other cities in TX. That’s where we come in. 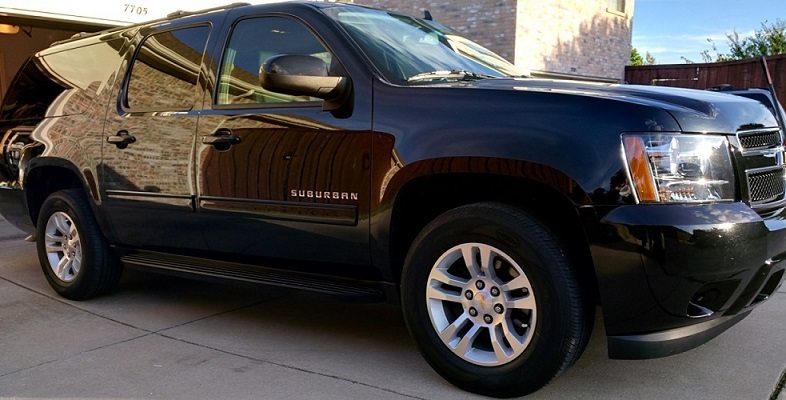 DFW Pickup believes that in order to have a truly fun and hassle-free trip in Texas, affordable luxury Car/Taxi service should be taken care of as early as possible. That’s why we offer the most reliable,affordable airport transportation for travelers and passengers arriving at major airports in Dallas, Texas. Our airport transportation covers the areas of Dallas, Plano, and other nearby locations in metroplex of Dallas, TX. Do you have any plan to visit Dallas Metroplex or just arriving at Airport? Need a reliable luxury car/Taxi servie to or from your hotel/home? 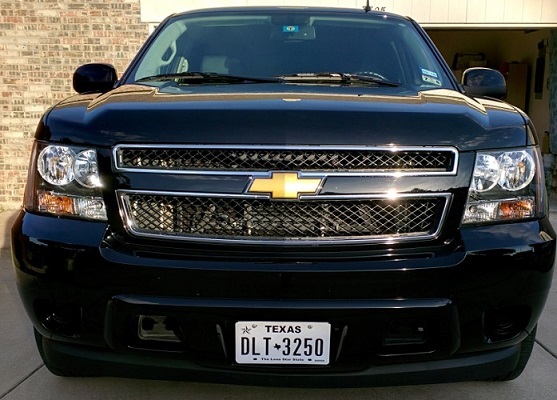 DFW Pickup is athe answer.DFW Pickup is very affordable but very reliable and comfortable. We have latest model SUV's for your to travelling around the city of Plano, TX, Dallas, TX and other exciting locations in Texas. With our company’s expertise in arranging luxury Car services, you will never need to worry about getting the right ride/vehicle for your guests. Just call our office and we can immediately help you coordinate as many vehicles as you needed. Airport Rates to/from Dallas Ft.Worth (DFW) and Lovefield International Airport are as follows: Rates below do not include gratuity and taxes. Have a question or ready to setup an appointment? That's great! Give us a call or send us an email and we will get back to you as soon as possible!